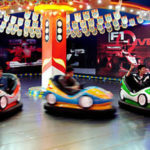 Bumper cars at a generic level are amusement park rides, which are driven by riders across a set platform. 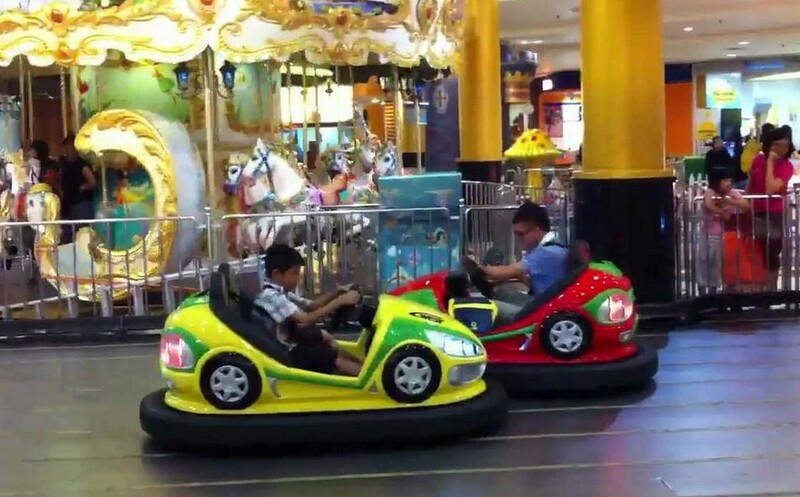 The bumper cars are in control of the rider and they are able to ‘hit’ one another with the cars as needed. The cars are able to sustain the damage regardless of how hard they hit each other. 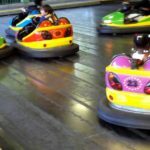 Yet, not all bumper cars are one and the same and this has to be kept in mind. 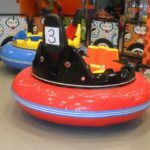 Let’s see what the classification is of each bumper car that is out on the market and how they differ. 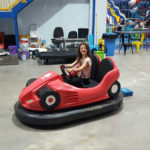 This is designed with the idea of providing more power than other solutions and being able to generate more force when the ‘bump’ occurs. It is far more forceful and this is something that has to be kept in mind when it comes to damage and corrosion. 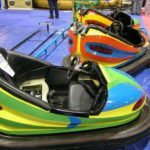 The impact is going to be heavy, yet this is also the most entertaining part of being in the bumper car for riders. There is a balance to be found, yet this remains a massive seller in the market. These are going to be running on batteries and are generally going to be charged with 24 v battery. They are easier to handle and are known for their stability in comparison to the others. They are also not going to be as prone to corrosive realities as others would. The emphasis on lighting and timing is increased with this which makes it entertaining for users as well. The final type within the classification system would have to be the ‘Grid Motos’. These are designed to focus on a screen touch set up to get the cars moving. The electrodes in the platform and car will ensure it is able to move along the grid. 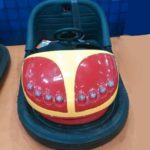 This ensures all the patterns are mimicked and the car is able to move as the user wants it to. The power comes from the electrodes in place unlike the other two sources that have been described in this read. 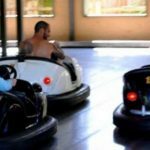 This is the classification set up for bumper cars and assuming they are all the same is wrong as they are not. 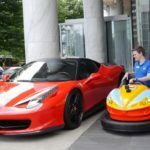 Each one is going to do the same job and there is no denying this, however they are not going to be powered in the same manner nor are they going to be functioning at the same level either.